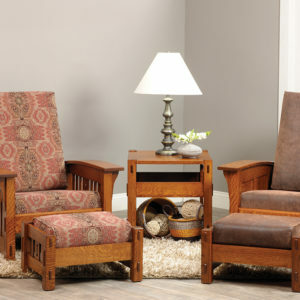 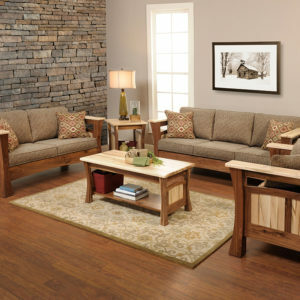 Categories: Living / Great Room, Benches & Chairs, Sofas & Loveseats, Tables. 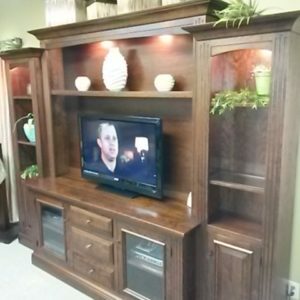 in Entertainment & Office, Entertainment Centers, Living / Great Room. 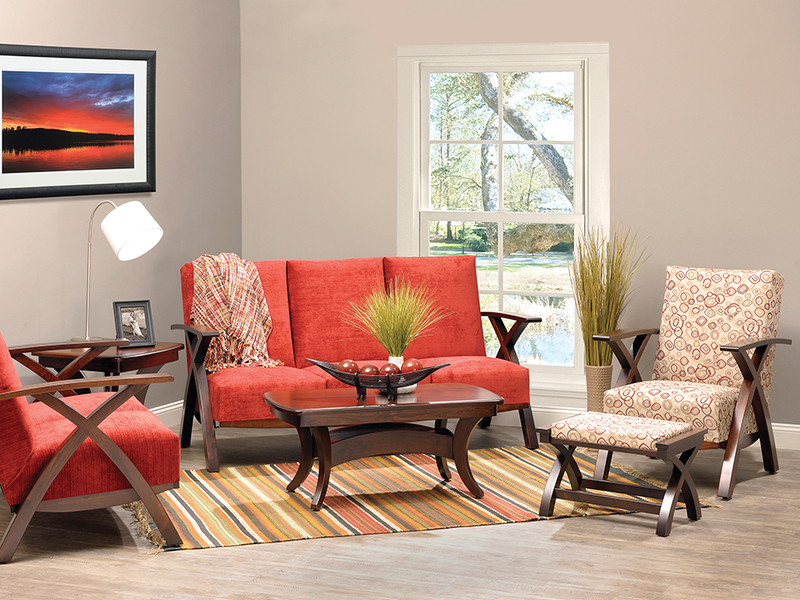 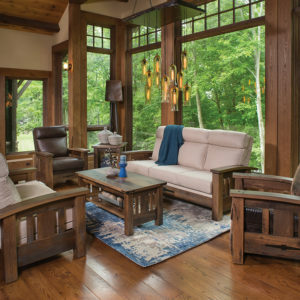 in Living / Great Room, Benches & Chairs, Sofas & Loveseats, Tables.